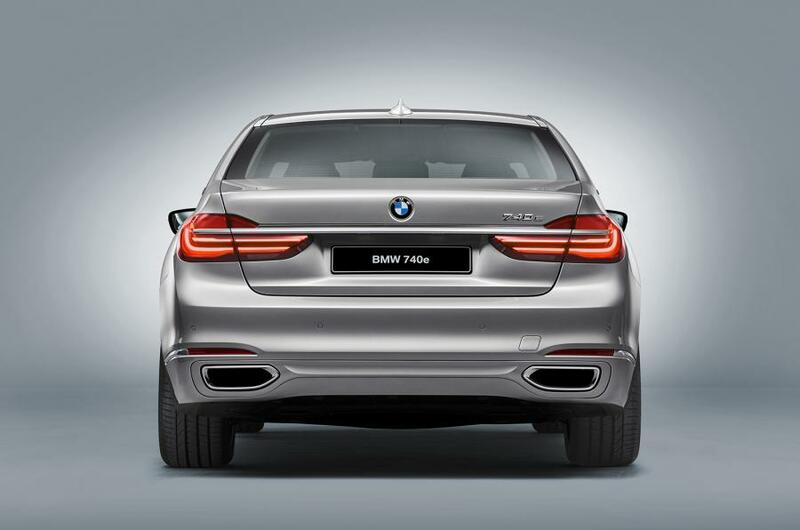 BMW 740e iPerformance has been revealed before its world premiere at the upcoming Geneva Motor Show. It will be offered with a hybrid engine and will join the X5 xDrive40e, i3 and i8 family. Well, the show is just about to begin from March 3rd and will host showcases of a lot of models from renowned automobile brands. 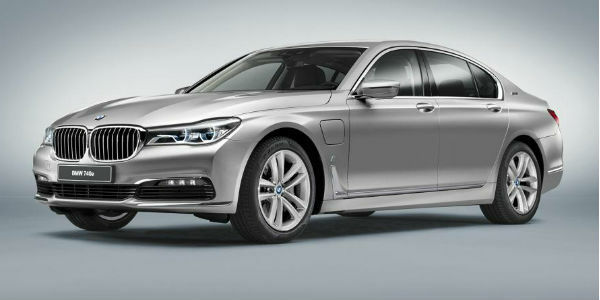 Mechanically, the new hybrid 7-series car will be packed with the same powertrain, which is available in X5 xDrive 40e. It includes a 2.0-litre turbocharged, four-cylinder petrol engine and an electric motor, which is good for 40 kilometers per charge. With 254 Bhp of power from petrol unit, the hybrid engine is capable of overall 326 horsepower and 369-pound feet of torque. An eight-speed automatic transmission is mated as standard to deliver the power to all the four wheels. With all this arrangement, it is capable of reaching 0-100 km/h in just 5.6 seconds. 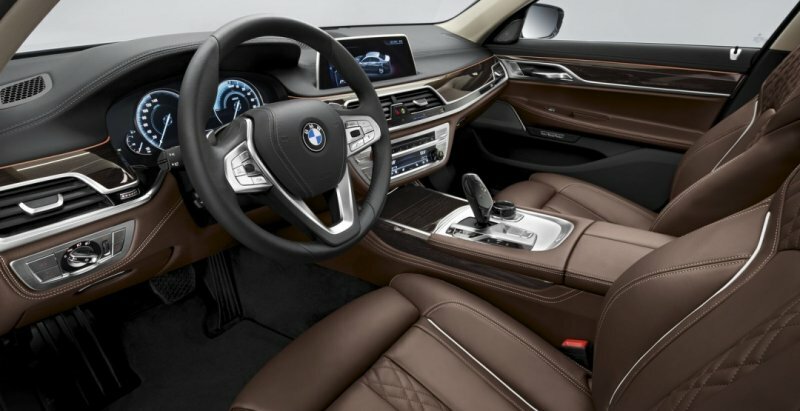 Coming to the design, the BMW 740e iPerformance will be attached with an advanced infotainment system, restyled graphics of the instrument cluster, a digital display key, and a phone charger at the interior portion. It will also feature company's Auto eDrive, which helps the driver to choose between electric and performance modes. Moreover, the regular modes like Eco Pro, Comfort and Sport are also present. As per the company’s claims, the electric motor will charge in less than four hours from a standard socket and to charge it under three hours you’ll have to use a wall charger. This model is expected to arrive in global markets later this year and could take on its rivals such as most popular hybrid car Volvo XC90 and also the upcoming Audi Q7 e-tron.